I’m the giant that they should have left sleeping. Touch my family that’s a problem, touch my woman that’s your life. That woman has been my world since we were kids. I’m already missing a few screws, but I become unhinged when someone mentions Rebecca "Bean" Lockhart’s life. My beast is awake and someone is about to go to sleep. I’m the wrong Black to F@$k with. 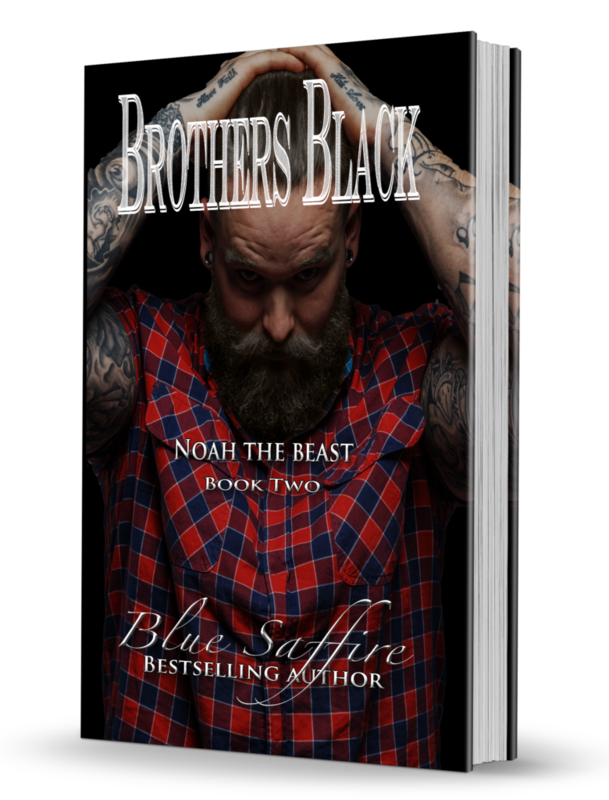 I’ve loved Noah Black all my life. He taught me to stand up for myself. He showed me what I was missing. Now someone wants to take that from me. Most important thing Noah ever taught me…never let anyone take what’s yours. Click, click... somebody’s bout to die.